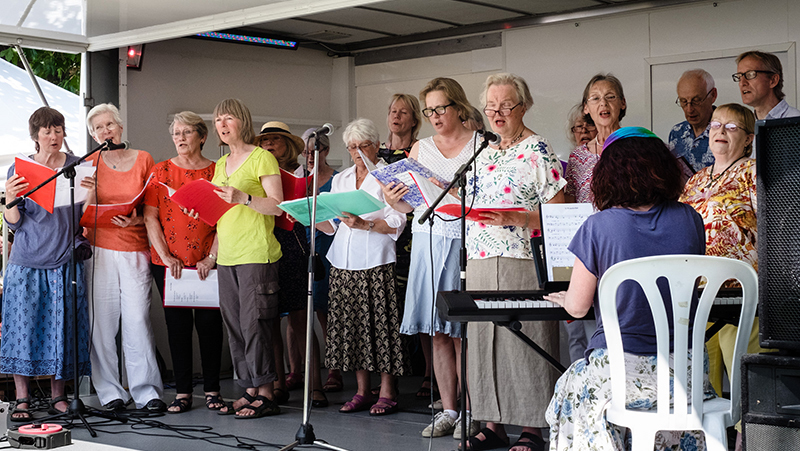 Come and Sing with our group – everyone is welcome! You don’t need to book just come along and join in. There is a free taster session to find out what we do, and to meet Deirdre O’Kelly, our tutor, and members of the group. Our Christmas concert at St Mary’s was a great success. We sang some new songs and old favourites too, with some audience participation! 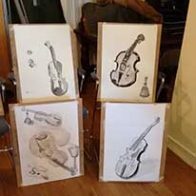 The concert was followed by a celebratory lunch, and an opportunity to see some of the work of the Drawing Group.